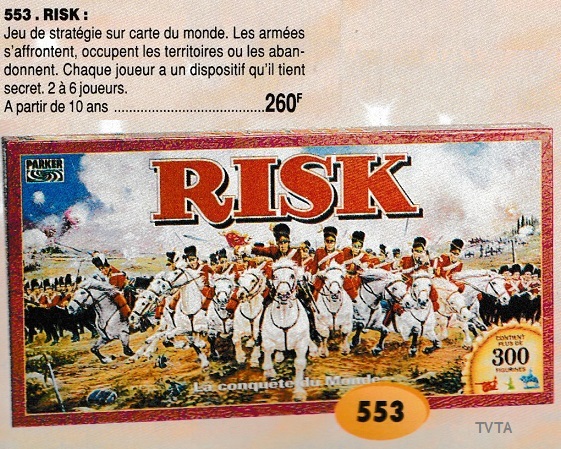 Classic strategy game Risk was invented by French film director Albert Lamorisse under the French title La Conquête du Monde. As a director, Lamorisse’s best known film is the classic Le Ballon rouge (The Red Balloon) which was released in 1956 and earned a Palme d’Or and an Oscar. Lamorisse died at the age of 48 in a helicopter crash while he was filming the documentary Le Vent des amoureux (The Lovers’ Wind). 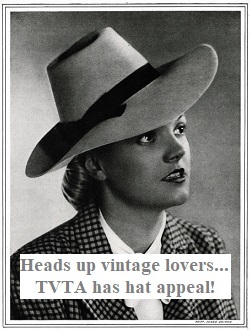 The film was later completed by his son and widow, earning a posthumous Oscar nomination. 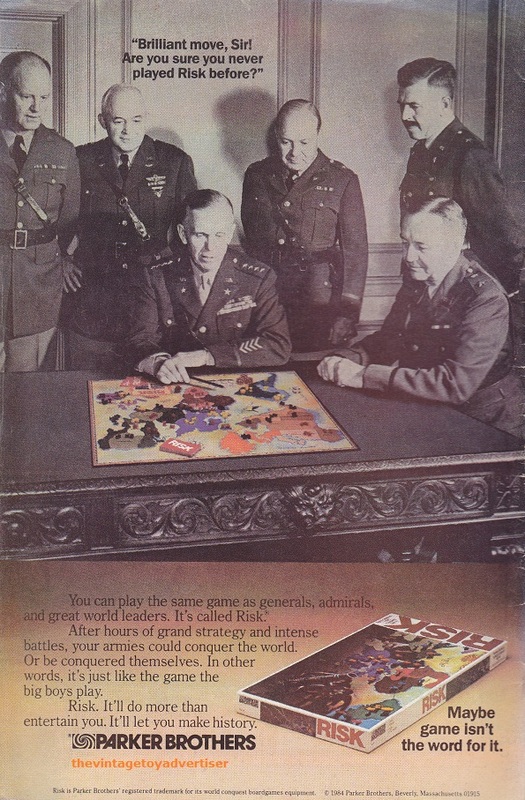 Risk remains a popular board game around the world and has been licensed for Lord of the Rings, Transformers, Star Wars and other popular themes, as well as transferring to various computer and video game formats such as Commodore 64, SEGA and Playstation. 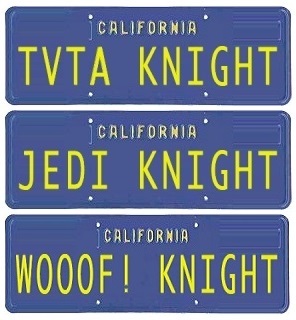 Risk. 1979 Miro-Meccano catalogue page. France. 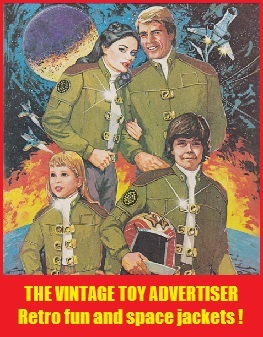 Ets De Neuter catalogue. 1995. This entry was posted in RISK and tagged Albert Lamorisse, French director board game inventor, La conquete du monde, Parker Brothers games, Risk, thevintagetoyadvertiser.org, toys, vintage board games, vintage games, vintage Risk board game, vintage toy adverts, vintage toys on August 31, 2013 by The Vintage Toy Advertiser.